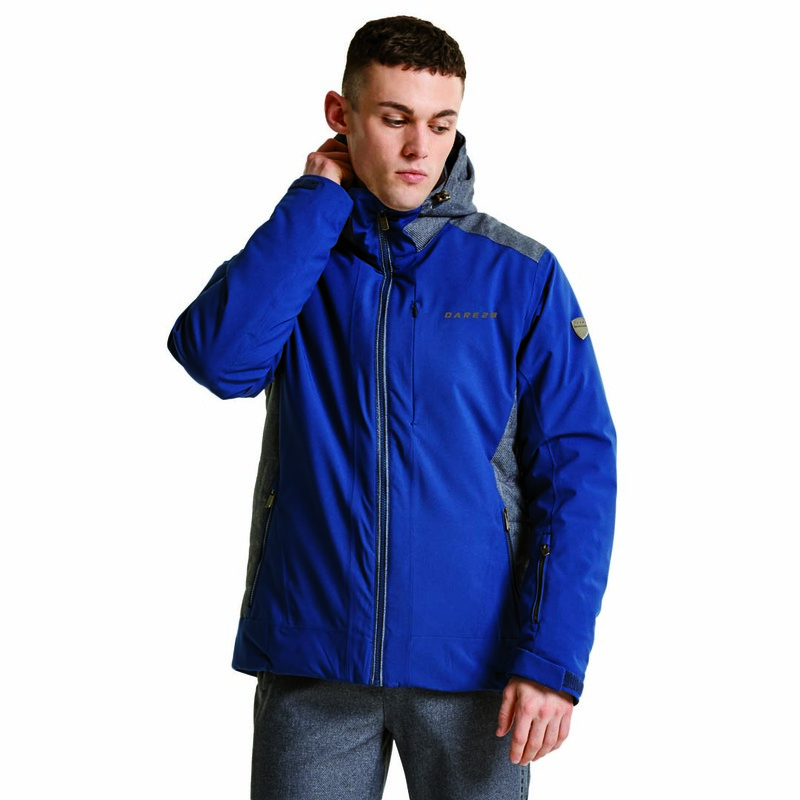 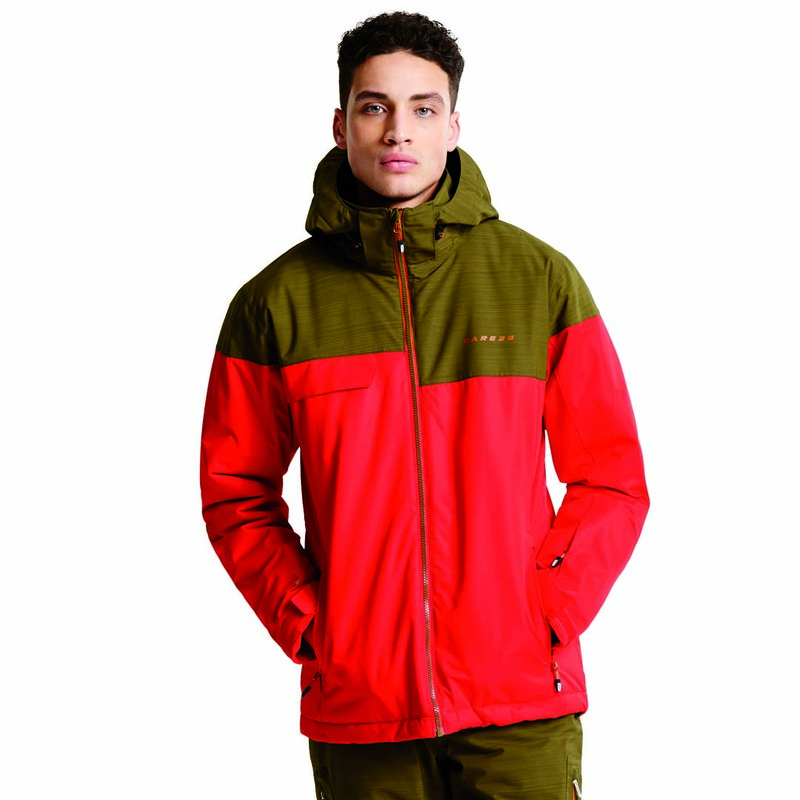 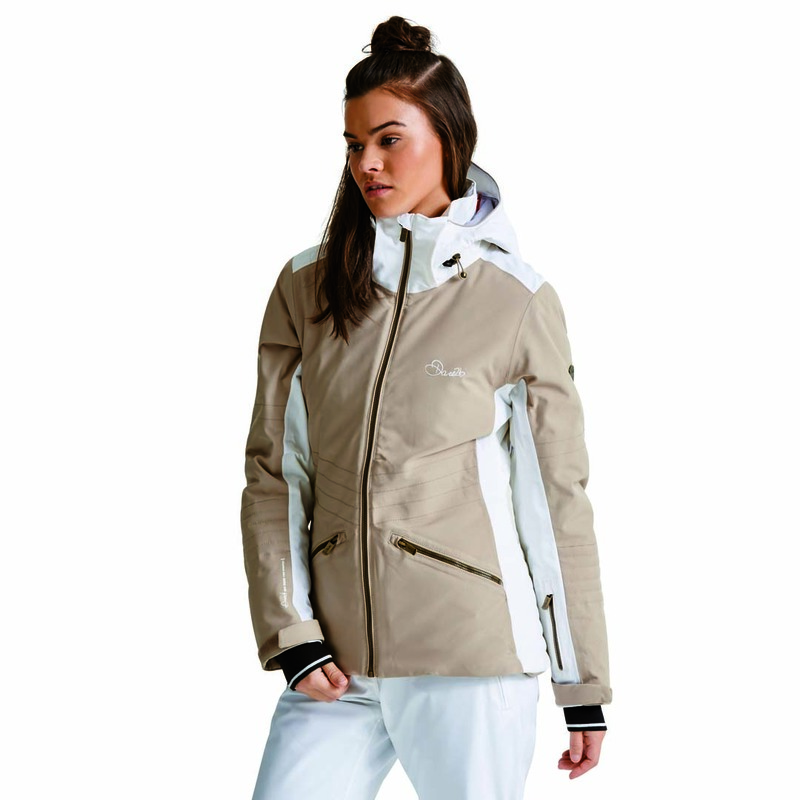 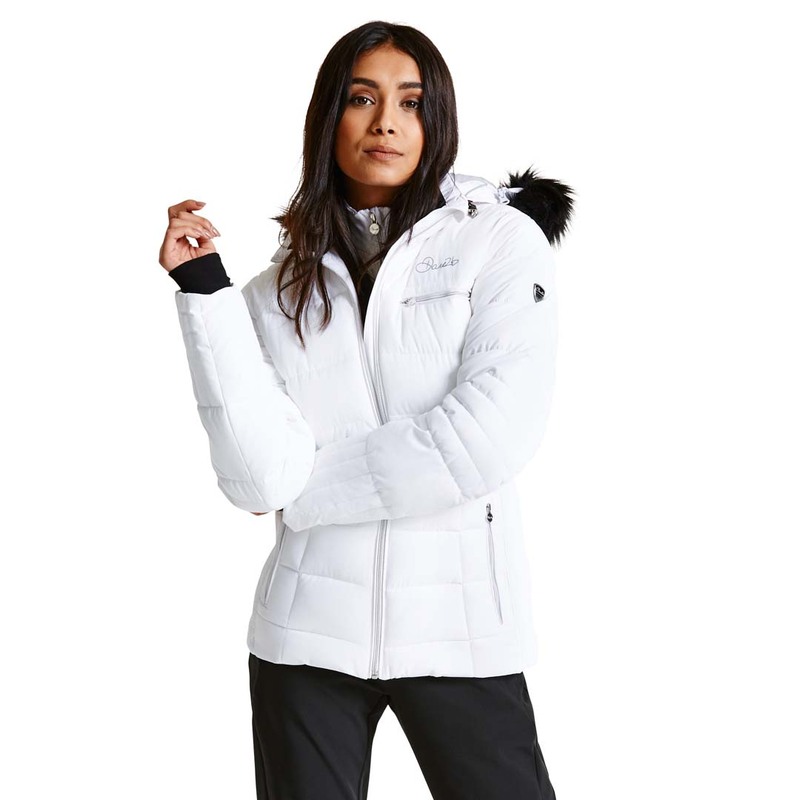 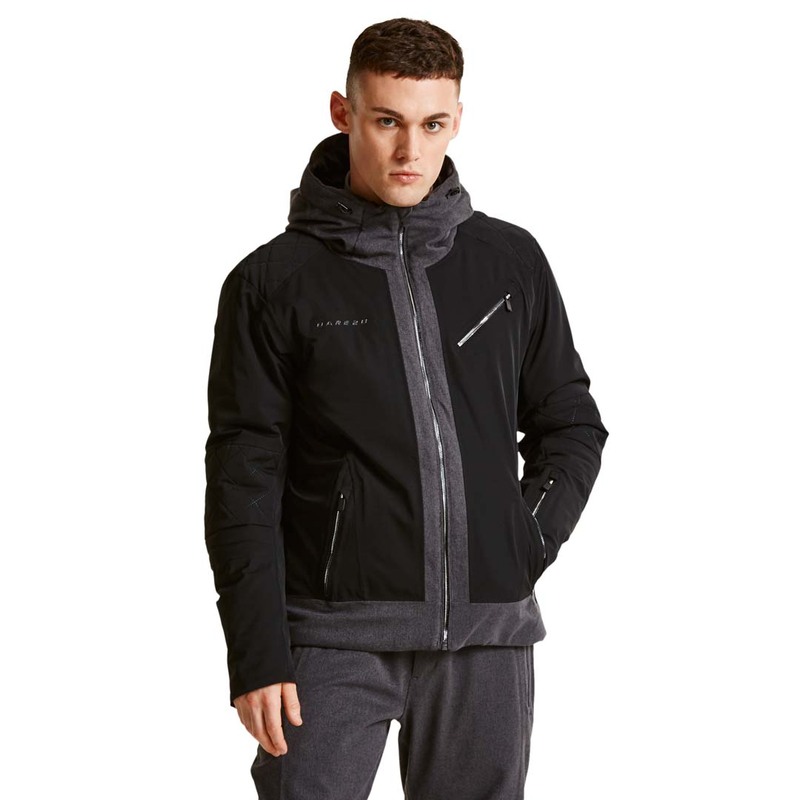 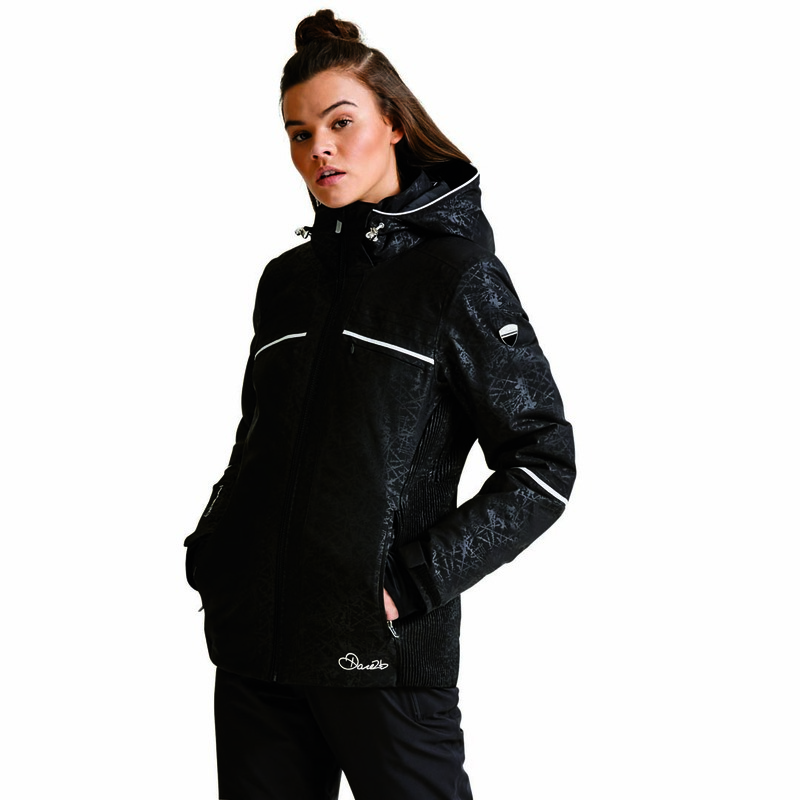 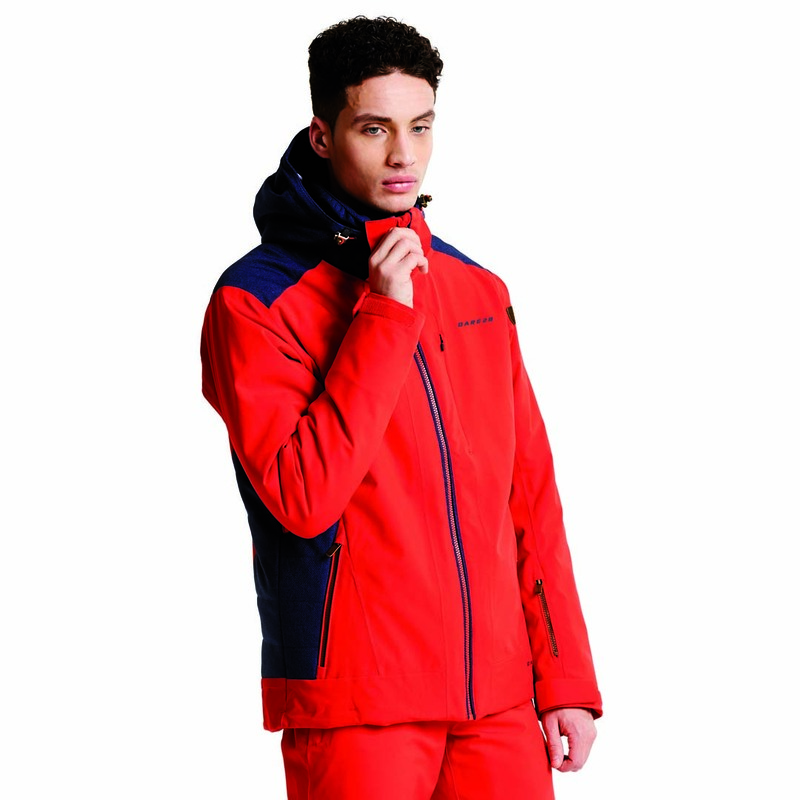 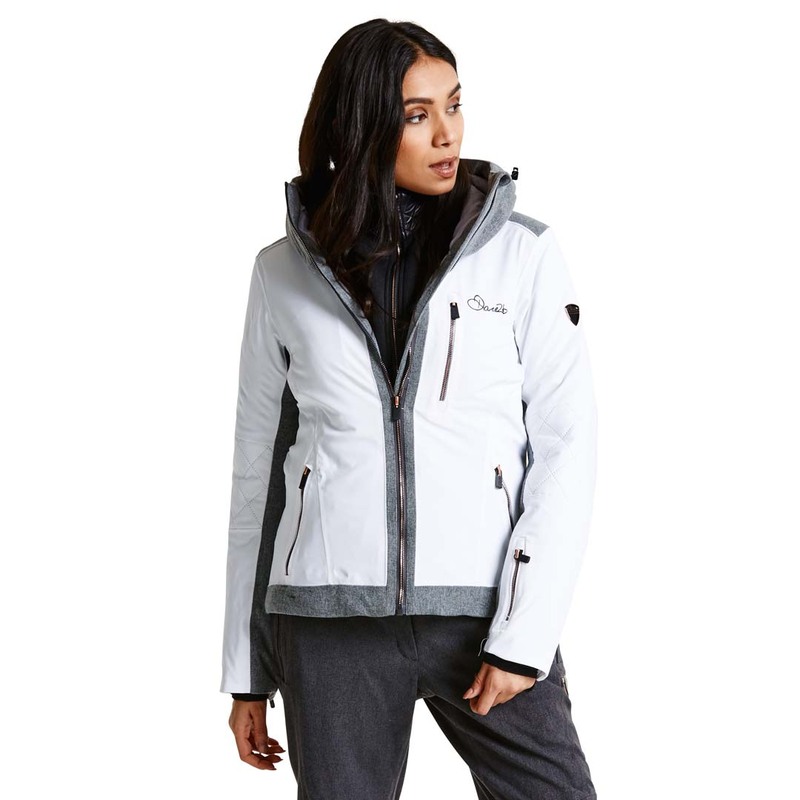 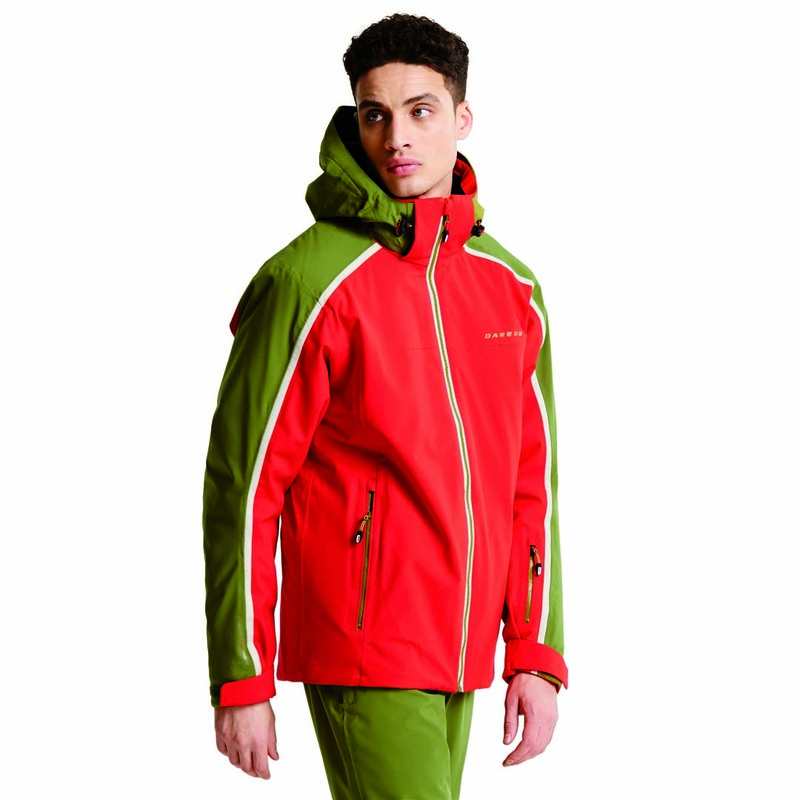 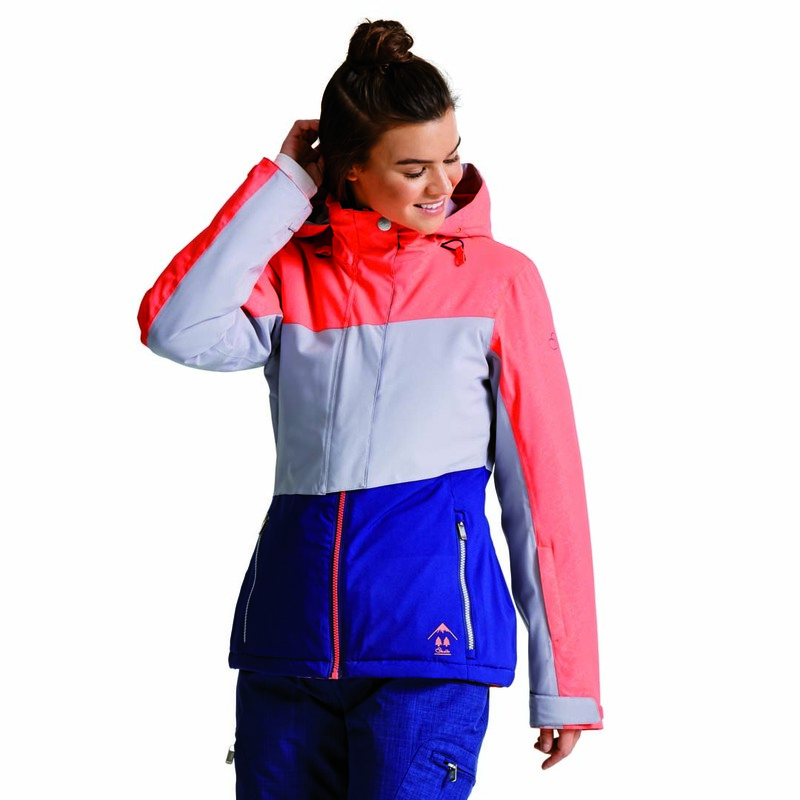 In Boutique Alpina we have a wide range of specialised ski and snowboard clothing and accessorises. 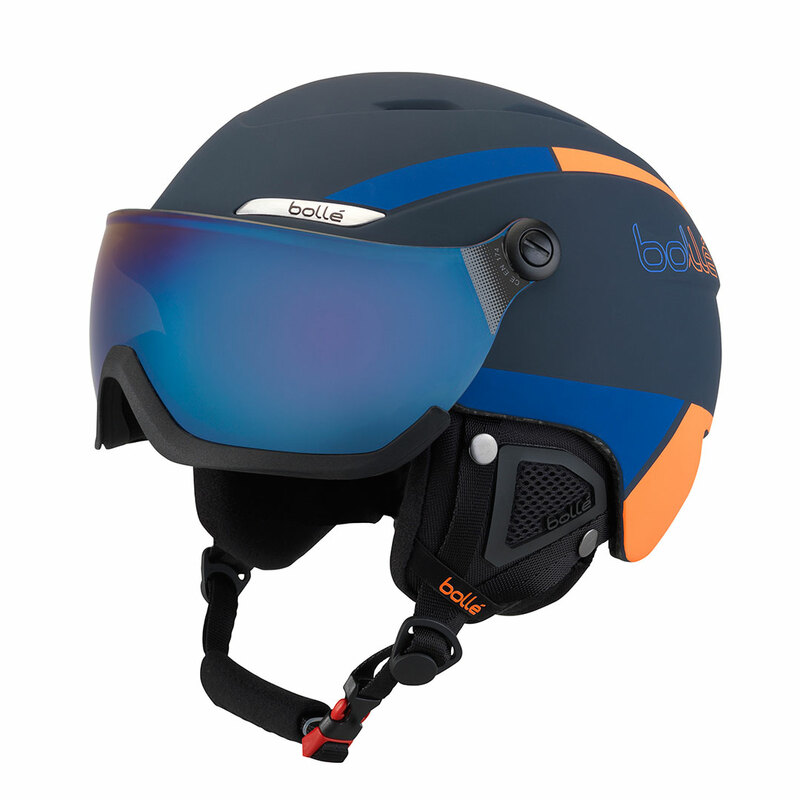 We have available from basic products for beginners and amateurs to high tech material for professionals. 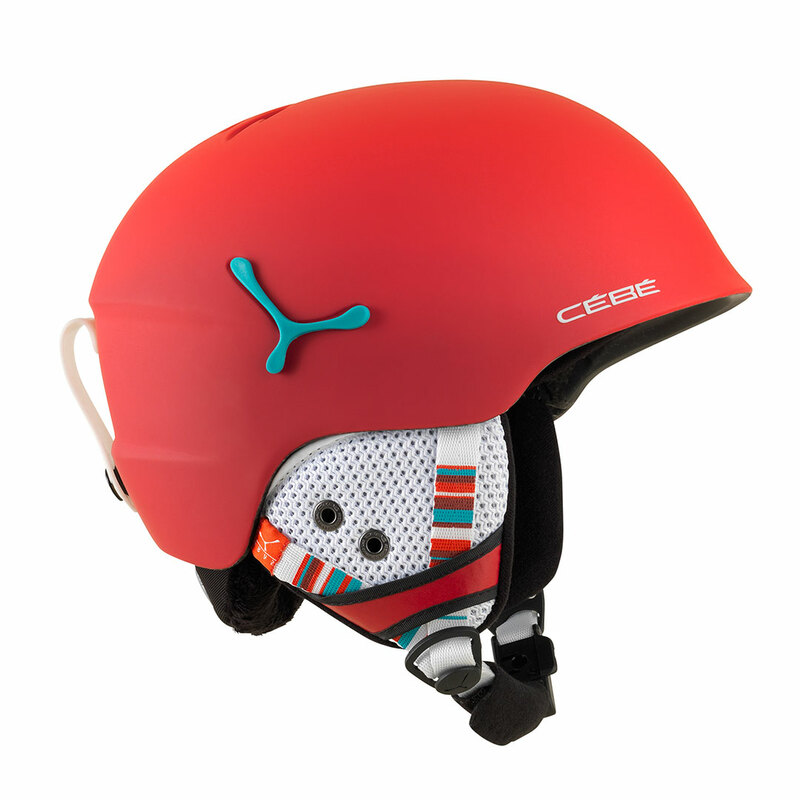 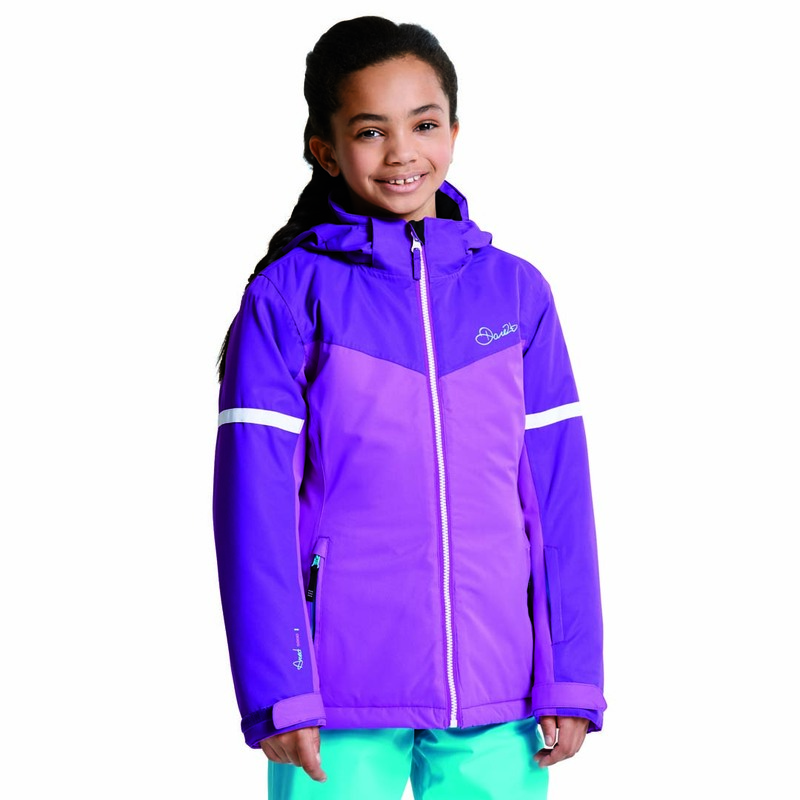 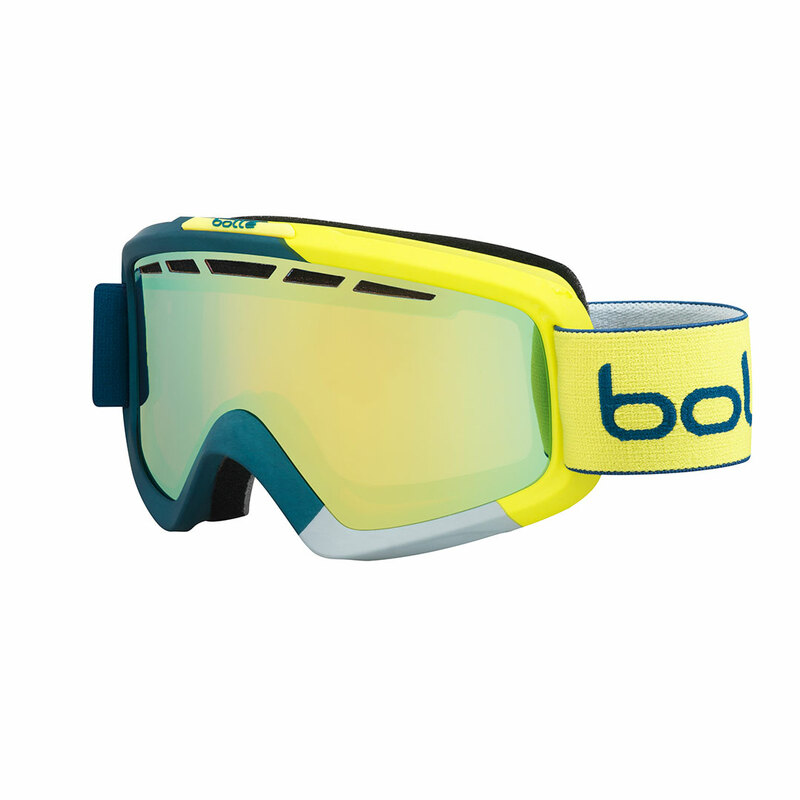 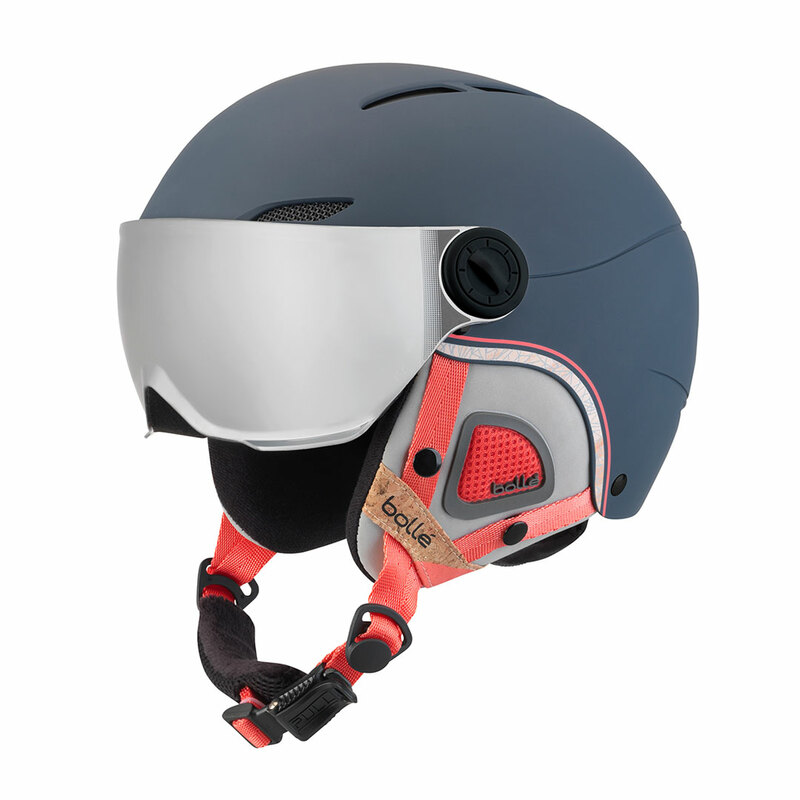 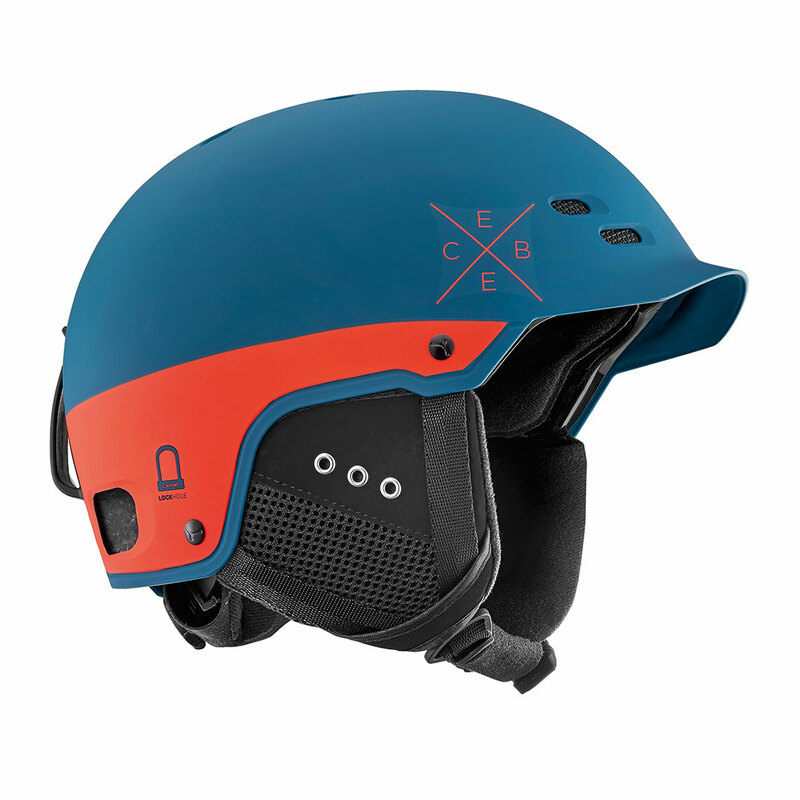 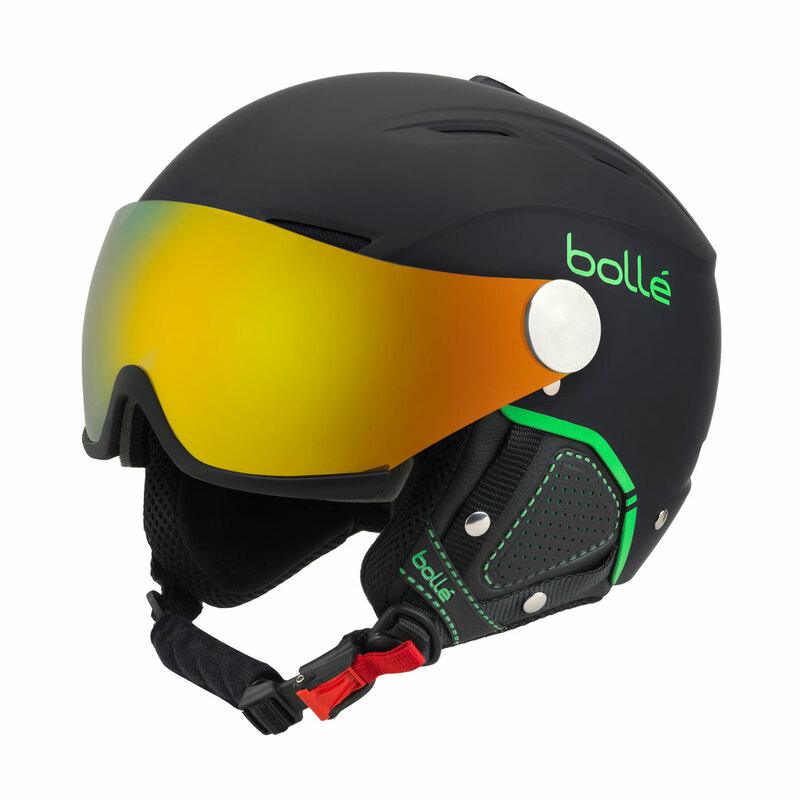 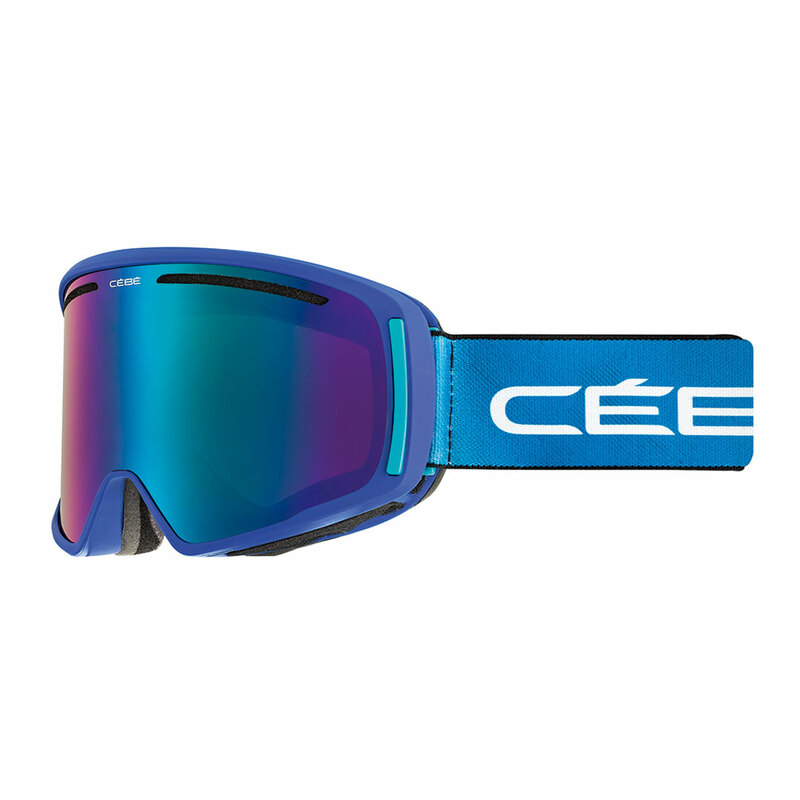 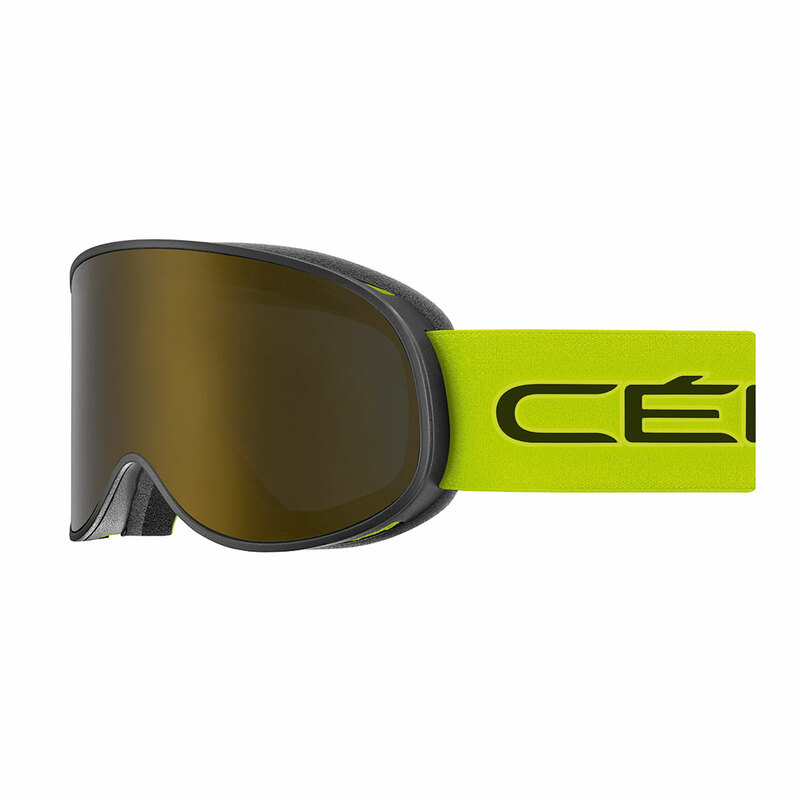 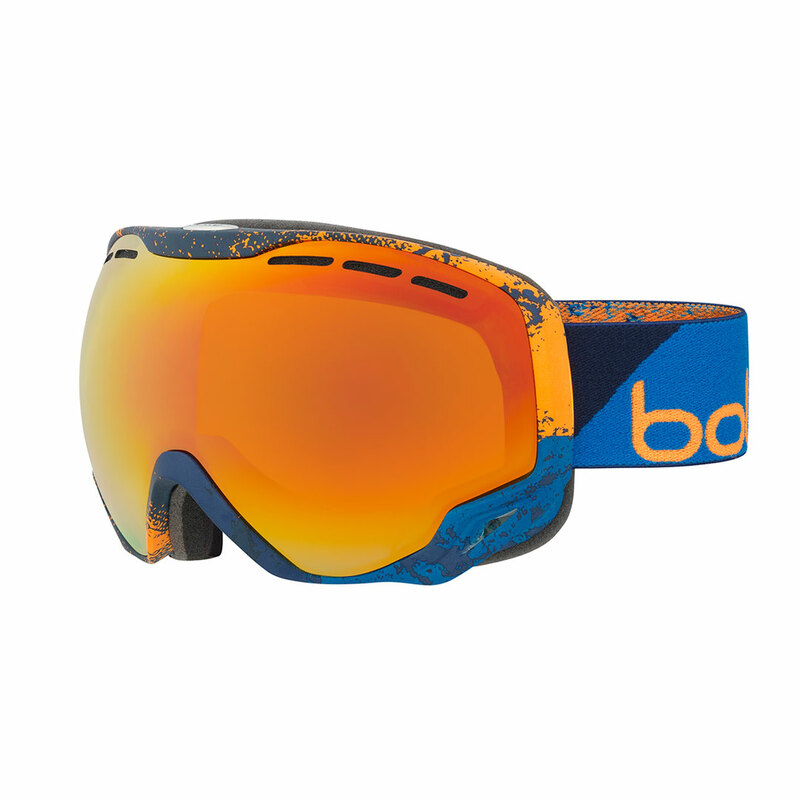 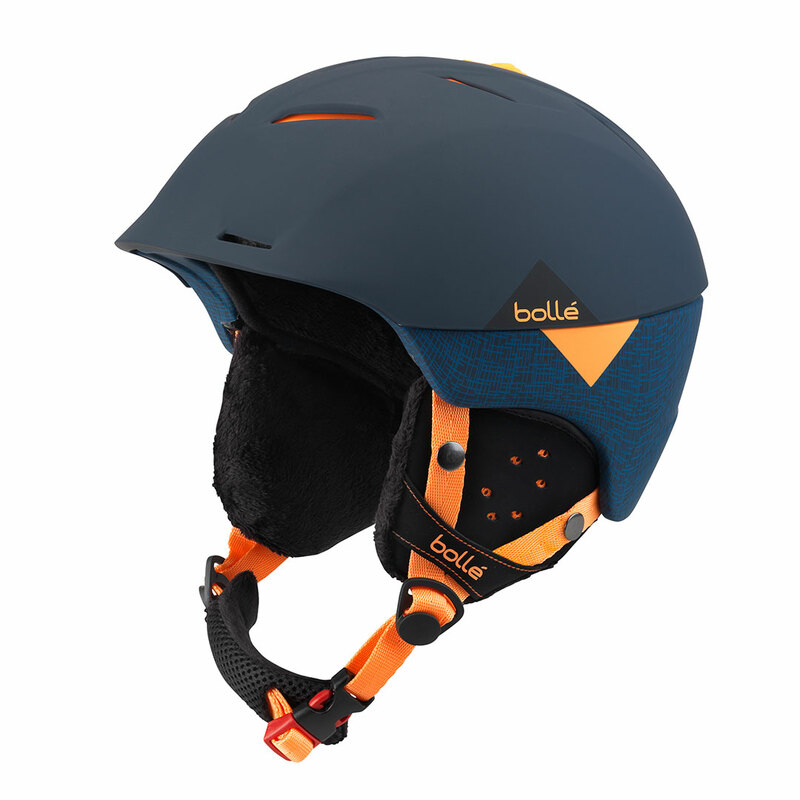 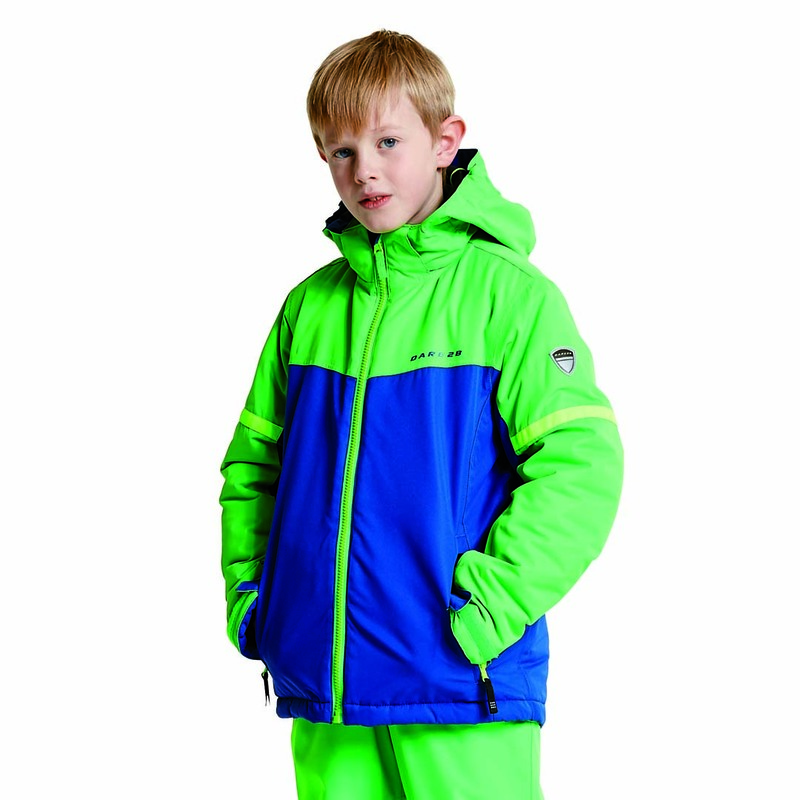 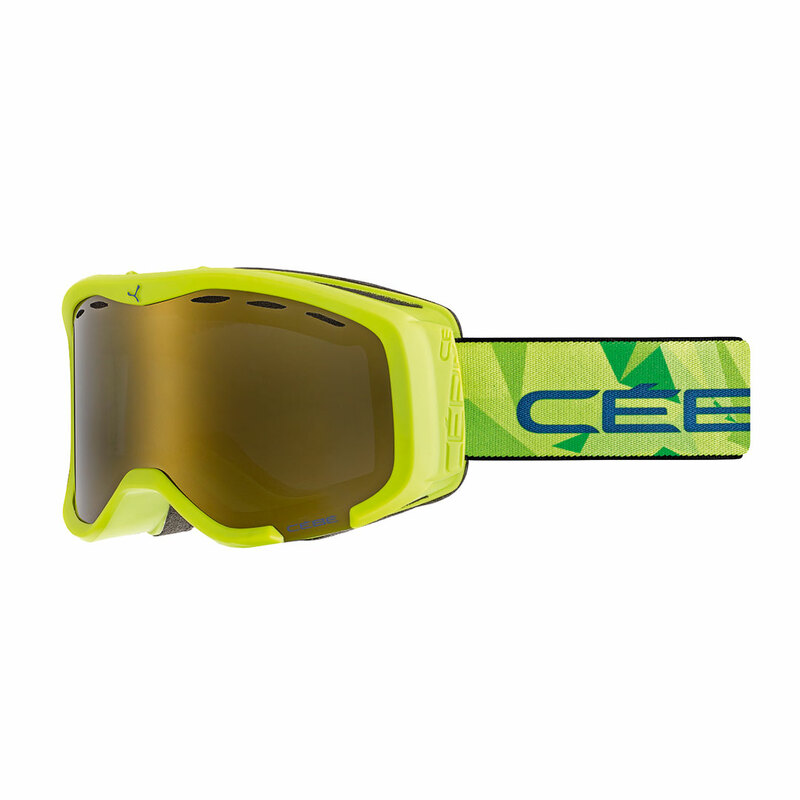 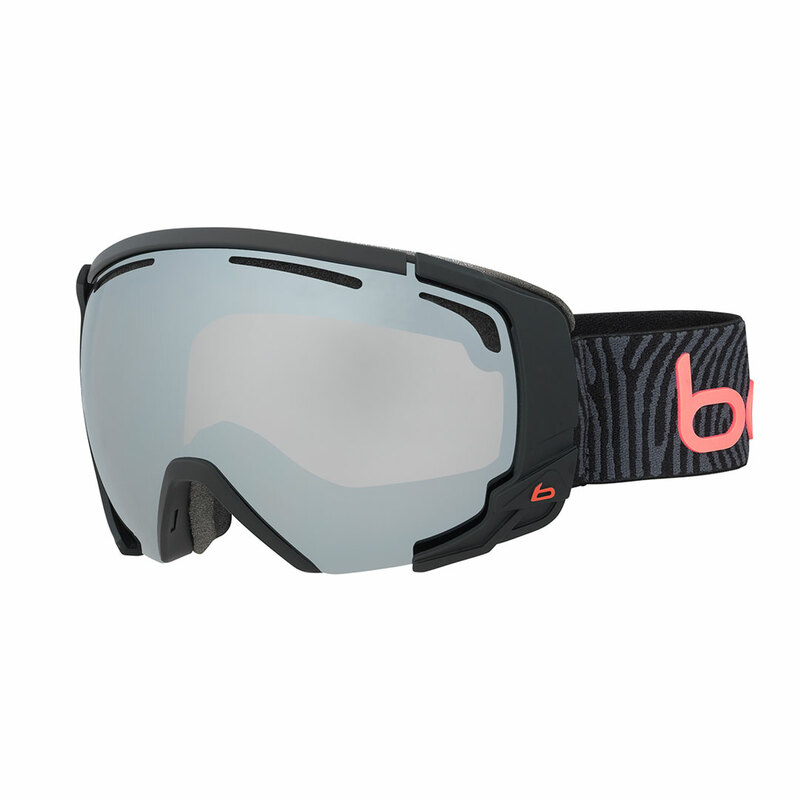 You can find anoraks, trousers, gloves, helmets, glasses, goggles, socks, hats and all the necessary accessories for the practice of skiing, as well as children's clothing from two years.